Keine Lücke für die Mücke! This extremely functional element is an inexpensive alternative to the rotating frame. 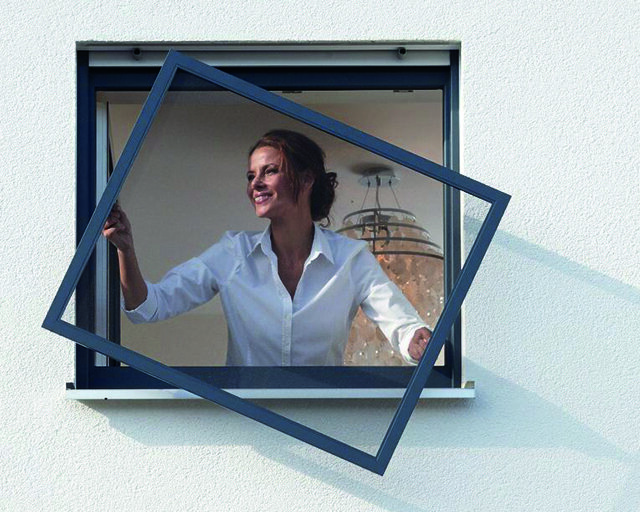 It is ideal for windows and doors that are only opened or tilted for ventilation. Our most comfortable variant for your windows. The revolving frame can be opened both inwards and outwards. This ensures quick access (for example, watering flowers or ventilating beds). 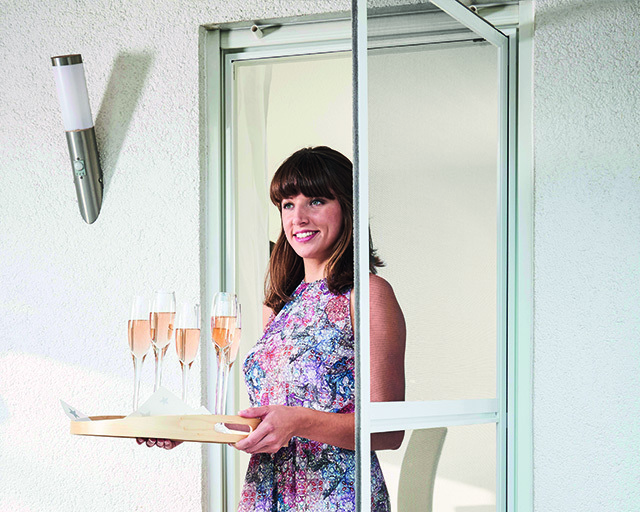 The comfortable solution for large openings such as terrace or conservatory doors. 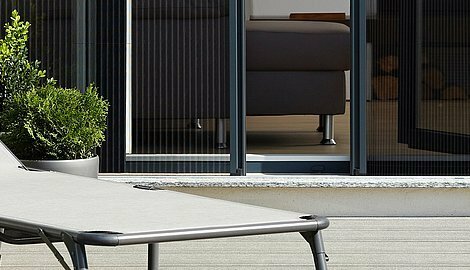 Our sliding elements can be produced at any time without a crossbar, without sacrificing quality or stability. 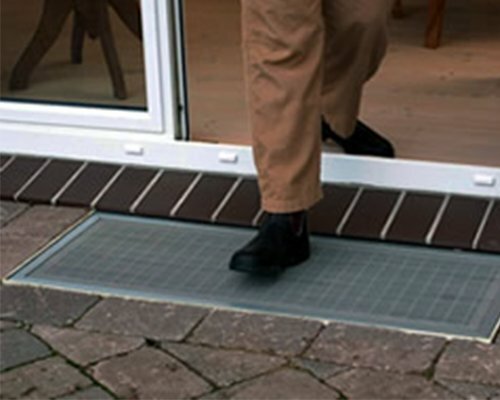 The newly developed insect screen swing door is ideal for frequently used passages that need to be opened on both sides. Especially for roof windows we recommend the insect screen as Rollovariante. 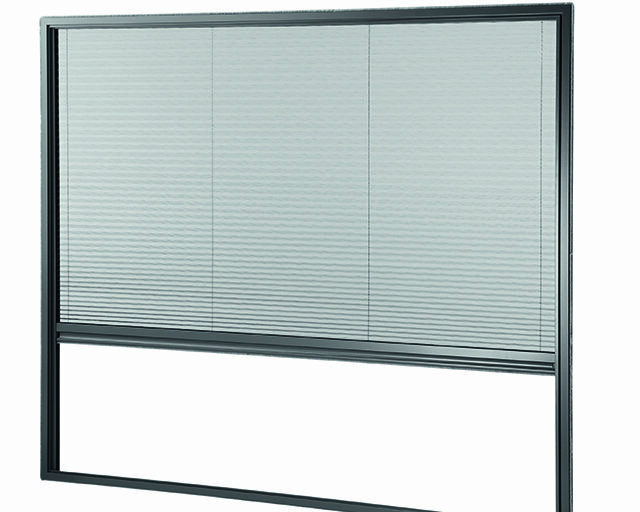 Stable and safe in a guide used, the blinds can be mounted both on and in the soffit. The light shafts are simply mounted on your existing grid. 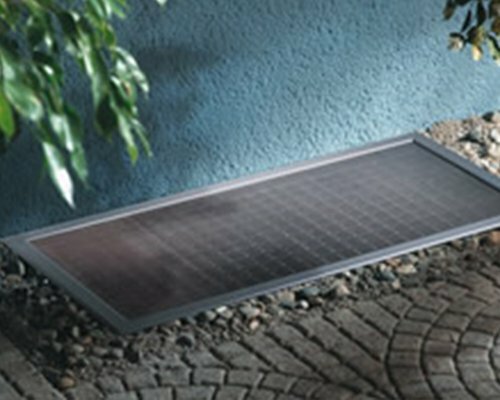 They prevent unwanted intrusion of leaves, dirt, vermin and other small animals. On the light shaft grating, a specially made, fine-meshed stainless steel mesh is applied. 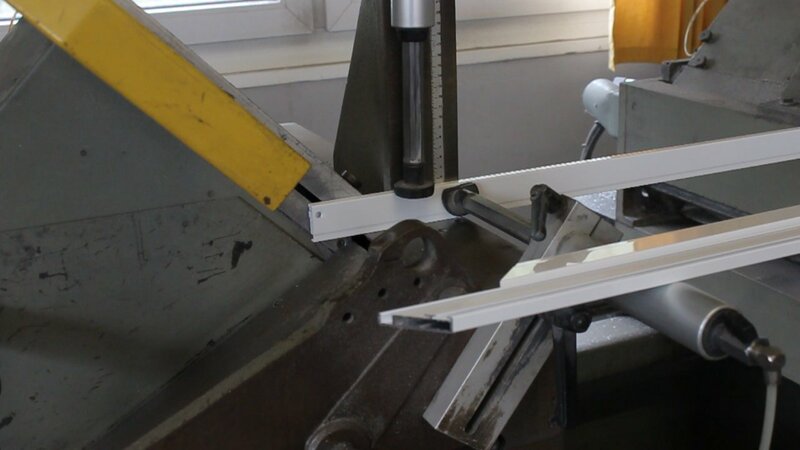 Finally, these two components are edged with an aluminum profile. Below you will find a selection of successfully implemented customer projects. We will gladly show you further suggestions and references in a personal consultation. You want insect protection and at the same time a clear view with plenty of daylight and fresh air? It is not easy to find the right element in the large number of window and door systems available on the market. 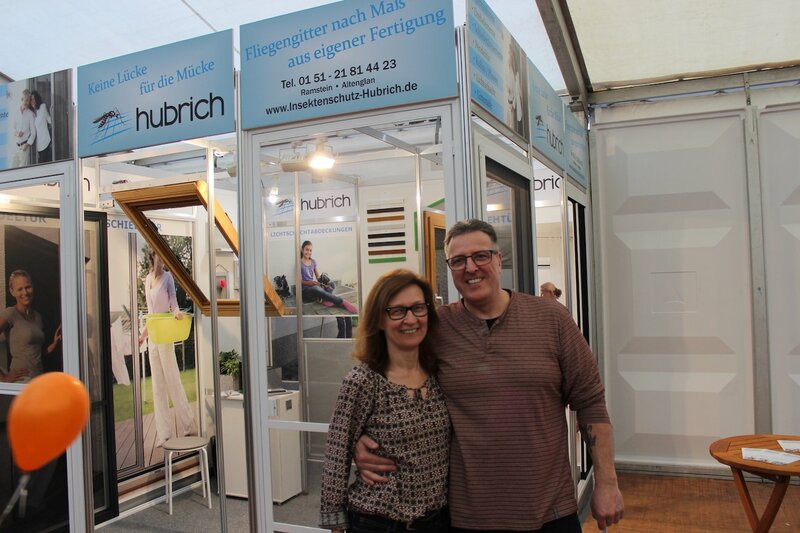 Rely on the solid practical experience of Lämmermann and us as a partner company. Our trained dealers advise exclusively and individually. They come to your home and find the right element together with you on site. Of course, the consultant will respond to your special wishes and preferences and will create an individual offer according to millimeter precision. The professional assembly is also part of our service, so you can sit back comfortably. Whether wood, plastic or aluminum windows, our insect protection systems can easily be attached to almost every window and every door. 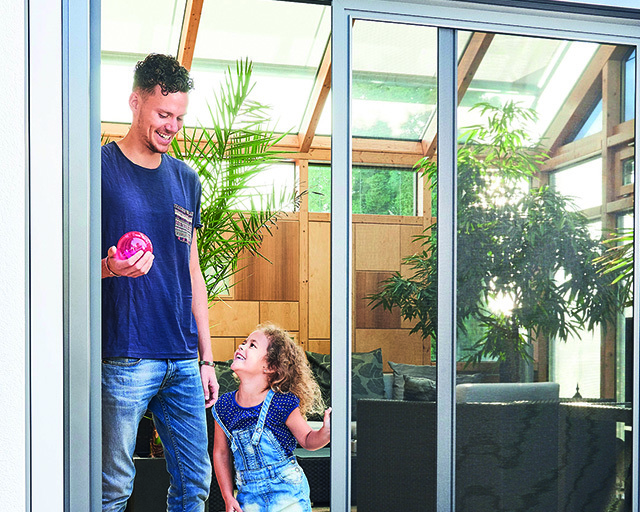 The result is tailor-made insect protection solutions that perfectly complement your existing windows, doors and light wells and form an elegant unit with your object. We hope you enjoy browsing our homepage and a beautiful and especially “insect-free” summer. Do you have questions or are you interested in our services? We are happy to answer your questions by phone. For sightseeing we ask for telephone agreement! We offer you high-quality fly screens from our own production. All products are sized and produced to your individual needs. Our motto: "No gap for the mosquito!"